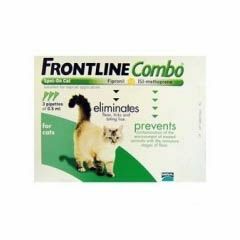 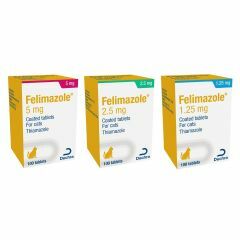 Felimazole tablets are used to control excessive production of thyroid hormones in cats. 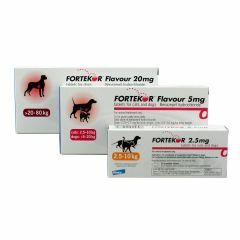 Fortekor Flavour (Palatable) Tablets are used in the treatment of heart failure in dogs and chronic kidney disease in cats. 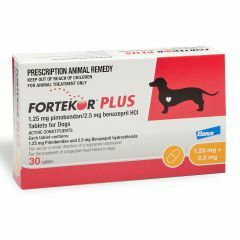 Fortekor Plus Tablets are for the treatment of congestive heart failure due to atrioventricular valve insufficiency or dilated cardiomyopathy in dogs. 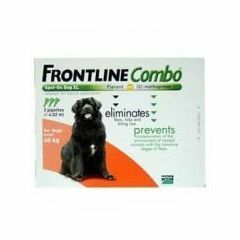 Frusemide (Furosemide) Tablets are used in the treatment and management of heart failure in dogs and cats.Frusemide is usually prescribed for use in combination with other heart medications, such as Vetmedin and/or Fortekor. 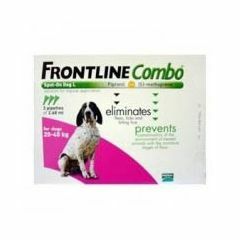 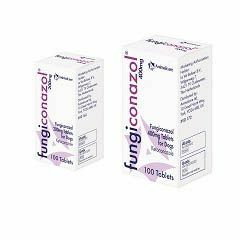 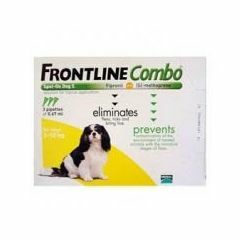 Fungiconazol is an anti-fungal treatment for dogs in an easy to administer tablet form. 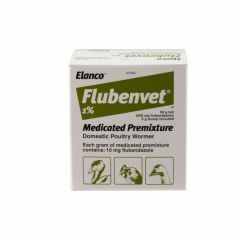 Flubenvet 1% Medicated Premixture Wormer is a domestic poultry wormer and is effective against gapeworm, large roundworm, caecal worm, hairworm, and gizzard worm in chickens, turkeys, and geese. 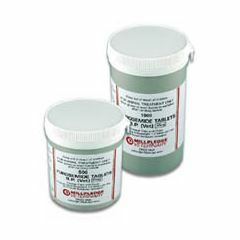 Activity includes adult worms, larvae and eggs. 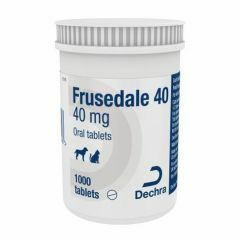 Frusedale 40mg Tablets are used in the treatment and management of heart failure in dogs and cats. 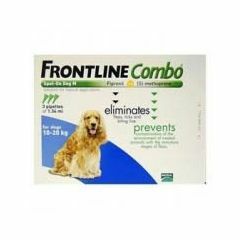 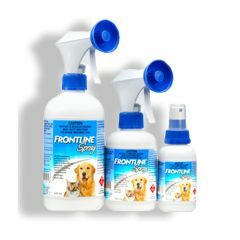 Frusedale is usually prescribed for use in combination with other heart medications, such as Vetmedin and/or Fortekor. 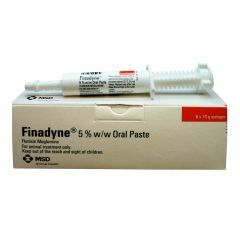 Finadyne 5% Oral Paste is for the alleviation of inflammation and pain associated with musculoskeletal disorders in horses.